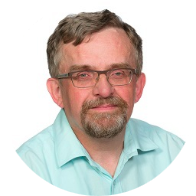 This badge was issued to Wouter Magre on 12 Sep 2018. 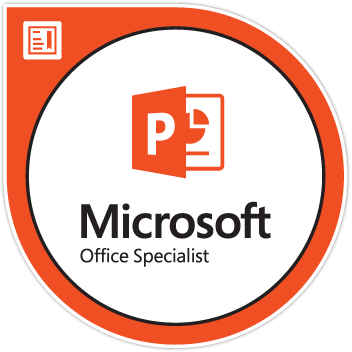 Microsoft PowerPoint 2016 Certification exam earners have a fundamental understanding of the PowerPoint environment and demonstrate the correct application of PowerPoint 2016. Earners are able to create, edit, and enhance PowerPoint presentations, including those for professional grade sales presentations, employee training, instructional materials, and kiosk slideshows. PowerPoint earners may include business professionals, students, public speakers, sales, marketing staff, and educators.